AirAsia MEGA Sale. Flights to Kuala Lumpur from $230 return AirAsia is having a Mega Sale. Travel is from 1/Oct to 22/May/2017. Lots of destinations on sale – Kuala Lumpur from $230, Bali from $173, China from $427, India from $439 and more. Perth to Kuala Lumpur Flights $230 Return using Paypal, $250 using CC. 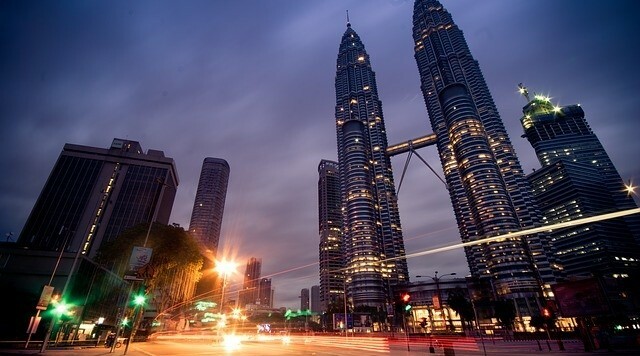 Melbourne to Kuala Lumpur Flights $292 Return using Paypal. $313 using CC. Flights to Kuala Lumpur – All Other Departure Cities.